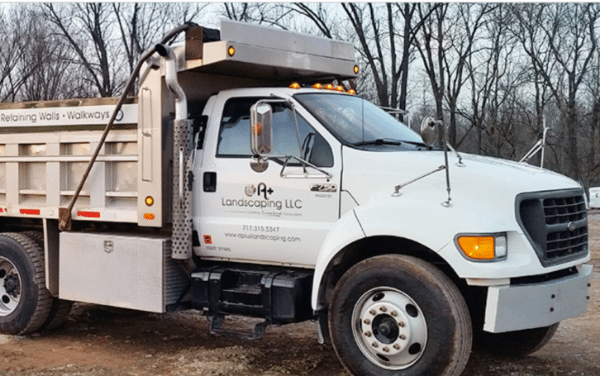 We are a locally owned landscaping company located near Reading, PA and serving Lancaster, Berks, Lebanon, and Chester counties in South Central PA. Our teams of skilled landscaping contractors create beautiful and functional outdoor living spaces. We design and build paver patios, wood pergolas and pavilions, stone retaining walls, brick and stone pillars, custom landscape lighting, backyard water features and custom outdoor kitchens. During the winter season, we also offer commercial snow removal services. As an established landscaping company, our business is fully licensed and insured for your peace of mind. We only install the best pavers on the market. Both Techo Bloc and EP Henry have a limited lifetime warranty on the hardscaping products themselves. De-icing, strength, durability, color throughout the paver, and a lifetime transferable warranty set these companies apart in the industry. This is why we stress quality work, taking no shortcuts in installing your hardscape and landscape. We offer competitive pricing with a focus on customer satisfaction and a high level of service. We strive to provide an excellent experience with a product that will last. A well-built hardscape and landscape is a great investment for your property. The National Association of Home Builders estimates that outdoor living has a 130% return on investment. We are proud to be an ICPI Certified Installer (Interlocking Concrete Pavement Institute), Certified SRW Installer (National Concrete Masonry Association), EP Henry Authorized Hardscaping Contractor, Techo-Pro Contractor (Techo-Bloc), and Techniseal Certified Applicator (Techniseal). We are registered with the Attorney General’s Office of Pennsylvania as PA Contractor # PA050101. We have extensive experience in the hardscaping and landscaping industry. Hardscaping is what we do. It is not just a side job like many other landscaping companies. We own all the right tools and equipment for the jobs we need to do. We love what we do and always get excited about creating beautiful backyard experiences for every customer. As our client, we are here to serve you. Our goal is service from the first phone call to clean-up when the job is done. We always strive to do work which makes you more than satisfied. With our 5 year warranty, you’ll be assured that our work is done right. We won’t settle for anything less than a job well done. Contact us today – and let’s get to work building that dream! Serving Chester, Berks, Lancaster and Lebanon counties. 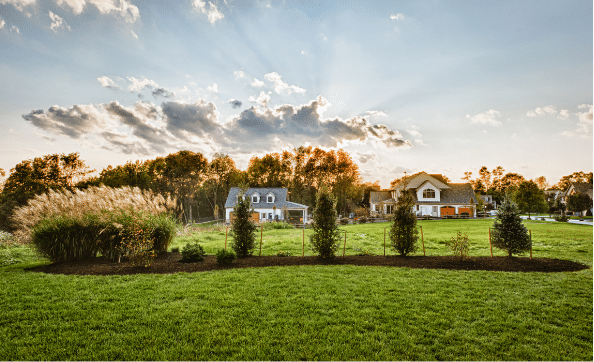 Why Choose A Plus Landscaping? We are small enough to give you the price you need and large enough to provide the kind of service you deserve. We are personal, friendly, and here to make your outdoor living space shine! Our vision is to be able to sustain a business by modeling God’s principles and to further His kingdom with our business. Our first purpose is to honor God and each other in such a way that will give glory to God and influence others to live for Him.